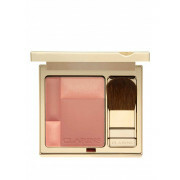 An earthy shade, this blush can be worn matt or with a shimmer, and with buildable coverage, it doubles up as a light bronzer. Infused with plant extracts, its kind to your skin. 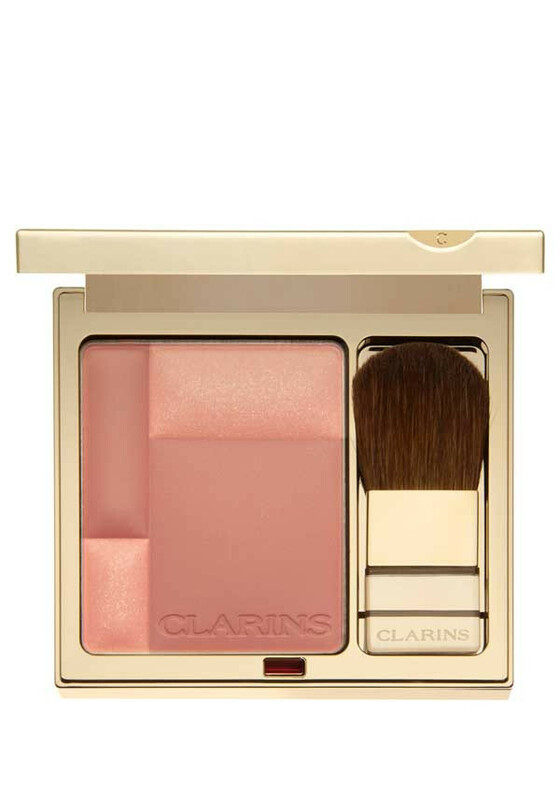 Perfect for a summery sun-kissed look.